Hippity Hoppity Easter's on its way! 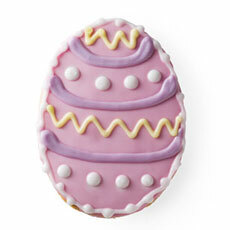 This Hand decorated Good Egg sugar cookie is ready for somebunny special. Seasonal - Available March - Easter.